﻿Membership to the Society is by application. Any donation in addition to the above membership fees would be most welcome. Membership is for 12 months from date of joining / application is processed. 1753 at Finmere. August 2015. To join please download a ﻿'MEMBERSHIP APPLICATION FORM'﻿ here. 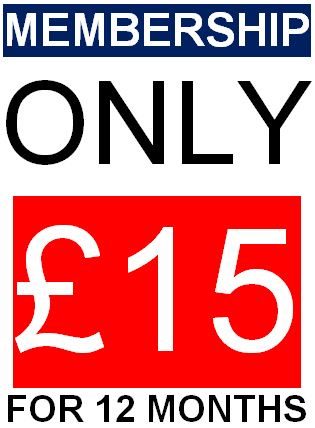 (in Cheque or Postal Order for the sum in Great British Pounds [GBP], only). then please contact our 'MEMBERSHIP SECRETARY' who will be happy to post you one. The launch day at Waterloo in 1986 - courtesy of Brian Morrison. the name of Network SouthEast !! 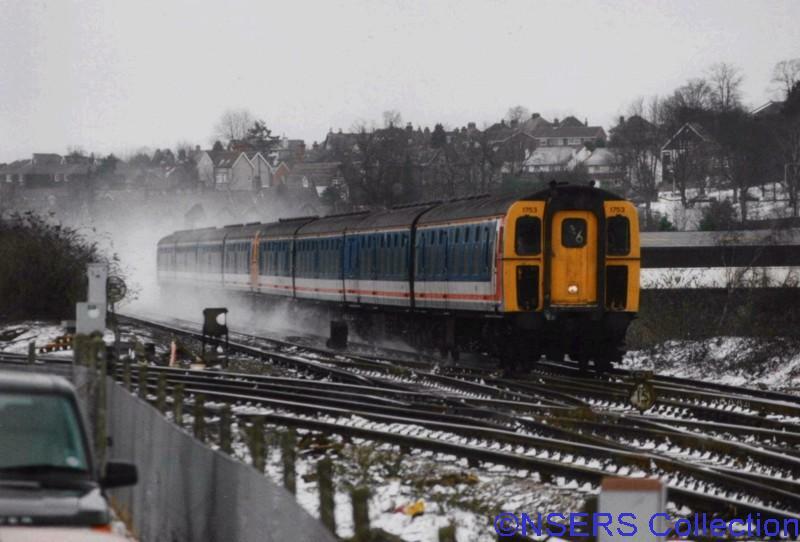 The Network SouthEast Railway Society was formed in August 2002 as a free, ungoverned Society of enthusiasts whose interests were in the pre-Privatisation days of British Rail’s services in London and the SouthEast. its Constitution, the Governing body and, ultimately, the purchase of our 4 Cig unit, 1753. Over the first 3 years of existence positions were created on the Committee and responsibility of tasks and achievements was segmented into the relevant department. It was at this time that it was no longer viable to run the Society on donations, and the decision was made to become a Society of Membership by Subscription, thus formalising our proceedings. This has worked well, with Annual General Meetings being held each Spring, which gives opportunity to find out exactly what’s going on and to raise query’s or issues. After all, the Society would not exist if it were not for its Membership. Our Aim is to preserve, for posterity, as much of the erstwhile business sector of British Rail, Network SouthEast. We have purchased Phase 1 4 Cig unit, and it is being preserved with the sole aim of eventually running it on the third rail, drawing the “juice” just as it should. It’s a long term aim, but a comprehensive collection of spares has been amassed to service the unit. The Society’s Archive is growing at quite some speed, with signs, photos, timetables, books, manuals, drawings, to name but a few, along with the more unusual objects d’art such as car-windscreen stickers and calculators. It is the Society’s aim to continue amassing historical items including NSE papers and correspondence relating to our subject to ensure that the integrity is retained of NSE’s hardware. The Managing Committee serves the Society as its elected representatives. They are trusted with the power to ensure that procedure is adhered to and that the aims and goals of the Society are met and maintained. Their responsibilities lie in the best interests of the Society, and this is something which (although not often remarked about) is what is held most dear by those in whom the Membership have chosen to be their eyes-and-ears. Election to the Committee is conducted during AGMs. In accordance with the Constitution, Members of the Committee serve in their capacity (or Co-Opted capacity) until such time as the Secretary is advised of positions becoming vacant. The Society’s Committee is formed of persons with a mixture of knowledge including Engineering, Historical, Traction and Railway Operations. Why 1753 and a Limited Company ? 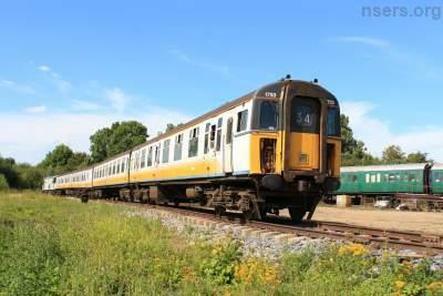 In the course of pursuing our aim of procuring a piece of NSE-era rolling stock, the decision was made to attempt to save a Phase 1 Class 421 4 Cig unit. In order to achieve this, a Limited Company had to be formed for legal purposes. This Company is registered in England and Wales, and is a stand-alone from the Society, and does not yield any responsibility to the Society except in the matter of owning 1753. In terms of the Society’s stance in this matter, it must be stressed there are members who joined the Society simply for their interest in Network SouthEast, and others for the preservation of 1753. Therefore, the division between power and control is beneficial to both parties. No control is wielded by the Society’s Committee, or its Members, over the running of the Limited Company, and vice-versa. 1753 is, as has been much researched, the only originally formed Phase 1 4 Cig unit, and had an interesting career under NSE – it was renumbered and refurbished, got reformed and de-reformed and, so we have since discovered, was a favourite place to eat moquette for moths, even during the early 1990s! The Society boasts a Sales Stall selling a range of quality merchandise, both NSERS related and DC stock “parts”, with the ultimate aim of promoting the Society and its genre, along with securing much needed finances to provide for the Society’s future. Members are encouraged to help to man the stall, as well as to share in the merchandise on offer. The stall attends various events around the country bringing Network SouthEast’s history to many who didn’t encounter it. All text credited to Issie Barrington.